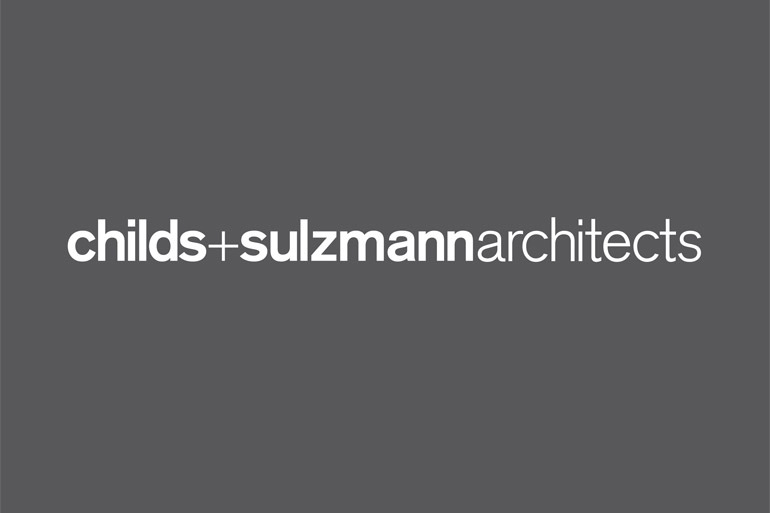 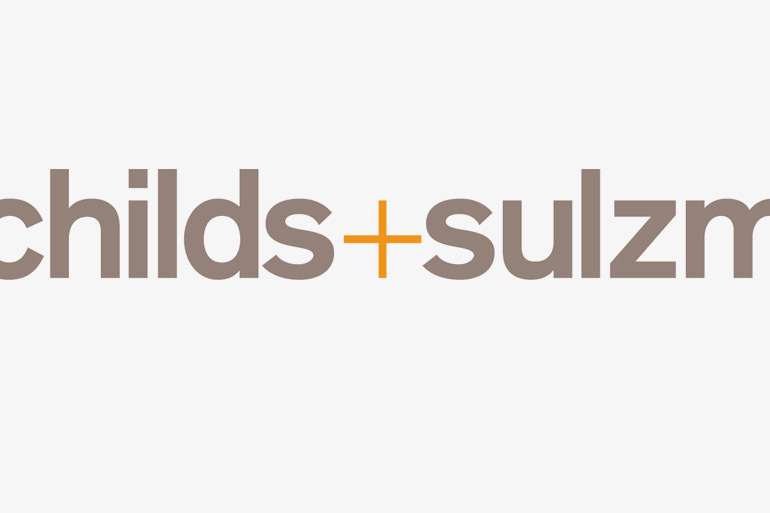 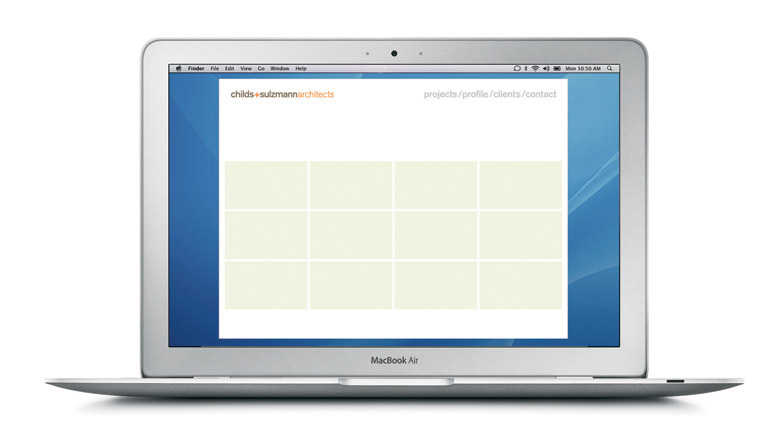 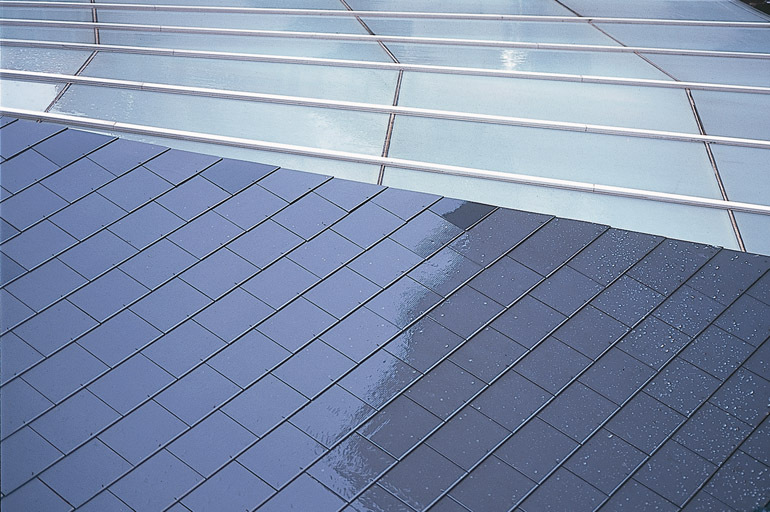 Childs + Sulzmann architects is an established practice based in Bristol, led by its two founding partners Nick Childs and Peter Sulzmann. 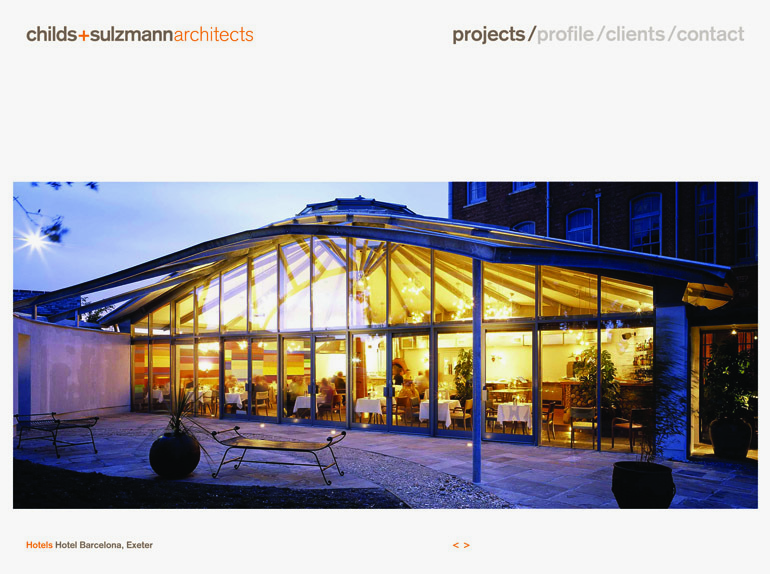 We worked closely with Nick and Peter to deliver an identity and marketing materials that reflected their rigorous project management skills allied with a flair for creativity, colour and appreciation of traditional materials in a contemporary context. 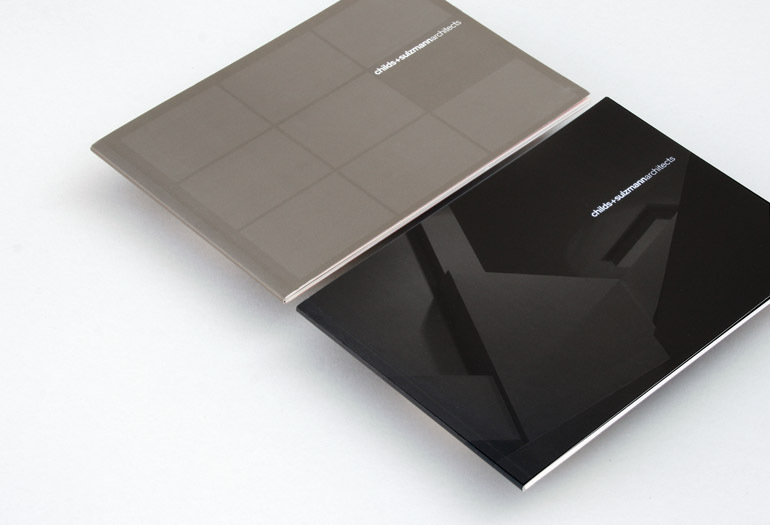 Working with photographer Nick Smith, we art directed and designed two brochures and an initial onscreen presentation which covered all the key projects from their first ten years.